8. 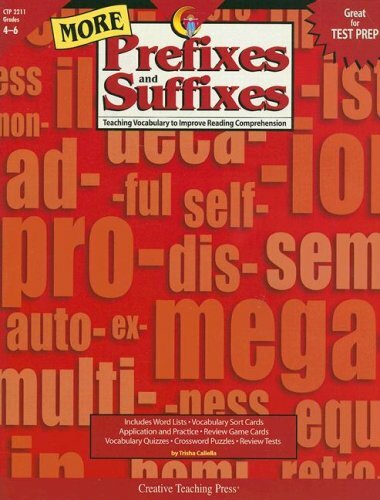 More Prefixes and Suffixes Gr. 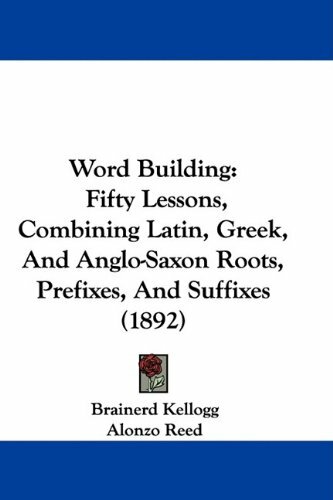 Help students improve their mastery of the English language and acquire the keys for understanding thousands of words by studying Greek and Latin prefixes, root words and suffixes. 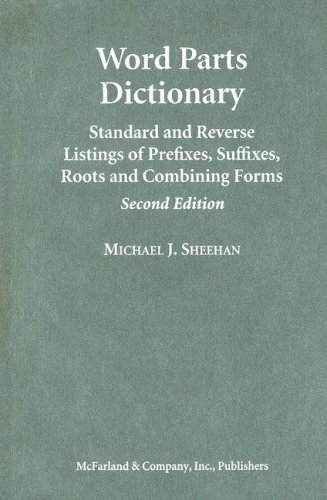 This second in a two-book series contains three sections (prefixes, root words and suffixes), but each section has the same format. 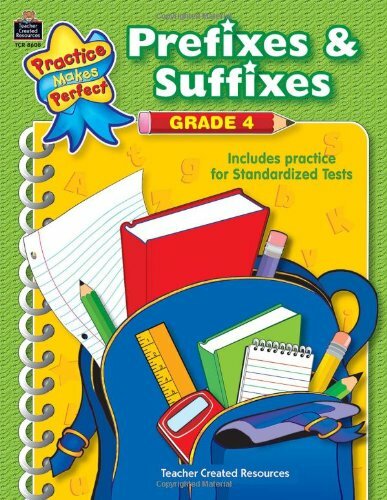 Each of the lessons include: 2 to 4 prefixes, suffixes, or root words along with meanings and sample words, 10 new vocabulary words that use these word parts, definitions and sample sentences for each new word, and a one-page worksheet that presents a variety of ways to apply knowledge and expand understanding of the definitions and uses of the word parts. In addition to the extensive student section, the book includes considerable reference material to help the instructor. 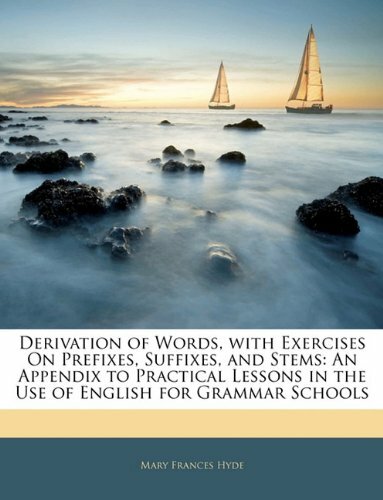 This includes: a comprehensive listing of prefixes, root words and suffixes, their meanings and sample wordsextra words to use with each lesson, open-ended worksheets that can be used with any lesson, and additional lesson ideas to supplement your word study. This is one of the most complete, usable presentations of vocabulary development using word parts you will find. A knowledge of word parts gives students a head start on decoding words in reading and testing situations. 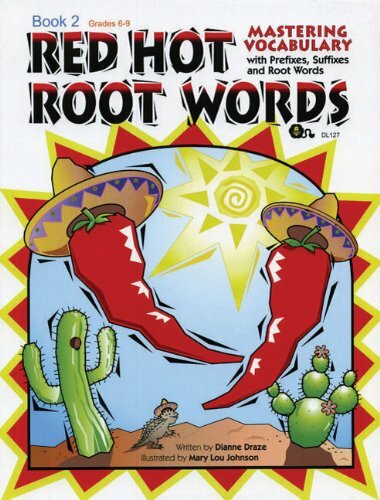 A red hot vocabulary program! 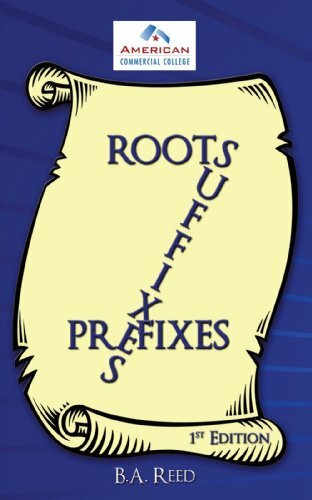 excellent book.great for grades 5 and higher.helps in teaching the the latin and greek roots.students really start to understand 'how words came to be. 'book 1 is also recommended. An active and innovative approach to making words that teachers and their students have grown to love is finally here! Based on its highly successful parent text, Phonics They Use, this new grade-level series Making Words offers teachers a fresh multi-level activity and lesson series written for the kindergarten through fifth grade classroom. Pat Cunningham and Dottie Hall present classroom teachers with effective tools for strengthening phonics and spelling skills that encourage students to move beyond learning and into a world of word discovery. Each research-based volume includes a wealth of friendly, hands-on, manipulative activities that guide teachers in teaching the development of words--from phonemic awareness to spelling. 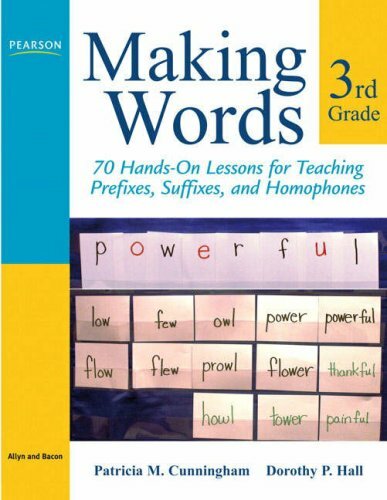 In Making Words Third Grade, Pat and Dottie introduce third grade teachers to 70 lessons that teach the homophones, spelling changes, prefixes and suffixes that most third grade curriculums cover. Each Making Words activity contains rhyming words which help children review the more complex vowel patterns. 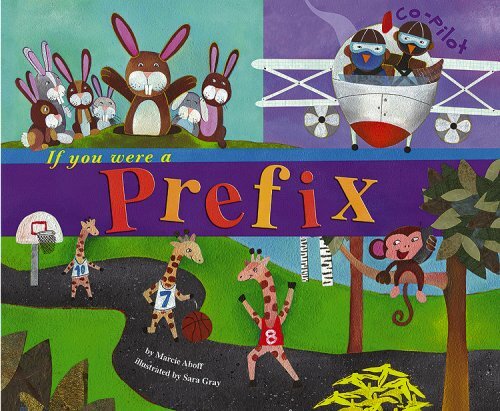 Including homophones, prefixes, suffixes, spelling changes, and complex rhyming patterns allowing third graders at all levels to make progress in their spelling and decoding ability. Making Words Third Grade is the best resource you can have on hand for motivating your students to learn words! Features 70 fun and interactive lessons for building rhyming and decoding skills. 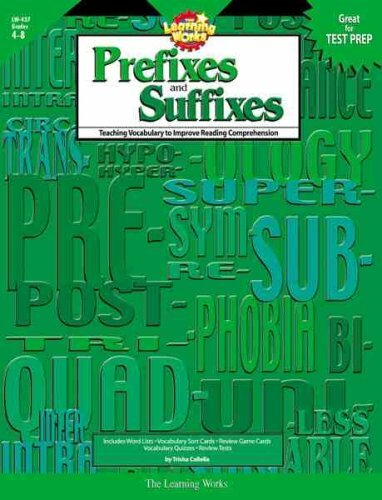 Presents a concise method for involving students in the process of identifying homophones, prefixes, and suffixes and how these change the meanings of words in sentences. Promotes student awareness of similarities in words that helps develop writing skills. Includes reproducible letter tiles, record sheets for each lesson, and take-home sheets to copy, cut, and/or laminate. 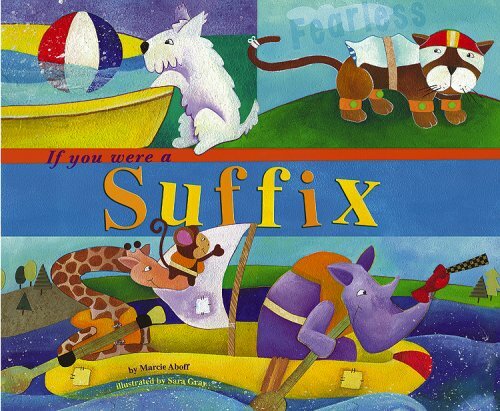 Highlights a list of useful children's books to extend the Making Words lesson. Yes! Another one!I have taught first, second, and now next year third grade and every time I change grades I make sure I have a Making Words for that level.My kids love to do these activites.I give them a 2 inch wide strip of paper and they fold it into 8 squares.They write one letter from the activity in each square, tear them apart, and we are ready to go.The activites are easy, fun, and an excellent way to help those kids that need to touch and manipulate letters to make words...hence the title! !These books are a valuable aid to my curriculum. I bought this to help me with word study in my classroom.I teach 6th grade reading and English to students who are struggling in those areas.Part of our IIP at school is to teach about 10 different prefixes per grade level.I actually needed to purchase this green book and the red prefix book, to get all the prefixes I needed.Anyways, the purchase has been well worth it.It has about 5 actvities/worksheets per prefix, plus a quiz.Usually when I buy books like this I end up modifying everything, but not this time.I really like what is in here.Well worth the money, saves me time from creating the material myself and the kids have learned so much!They are applying what was learned in previous lessons to new lessons. These series of books were actually recommended to me by another teacher in my district.She loves them too. I am using this for those students in my class who breeze through the Language Arts spelling words every week.I give a pretest on Monday.If a student misses fewer than five out of twenty of the spelling words, they study these vocabulary words instead.The book is organized wonderfully well, so that you can assign one prefix or suffix each week.The author gives you a list of ten words with the pre- or suffix (for visual learners), a page with the wordsand meanings mixed up so they have to cut it apart and match them up again (for your tactile learners) and then a multiple choice test where the students must determine which word fits into the sentence (very difficult - student needs to apply their knowledge and comprehension of the word to determine in which sentence the word would work. )I highly recommend this book for grades 4 through 6 - it is a challenge for my highest students! Mainstream students in higher grades (7 -8) would still find it challenging. I bought this to help me with word study in my classroom.I teach 6th grade reading and English to students who are struggling in those areas.Part of our IIP at school is to teach about 10 different prefixes per grade level.I actually needed to purchase this red book and the green book, to get all the prefixes I needed.Anyways, the purchase has been well worth it.It has about 5 actvities/worksheets per prefix, plus a quiz.Usually when I buy books like this I end up modifying everything, but not this time.I really like what is in here.Well worth the money, saves me time from creating the material myself and the kids have learned so much!They are applying what was learned in previous lessons to new lessons. These series of books were actually recommended to me by another teacher in my district.She loves them too. 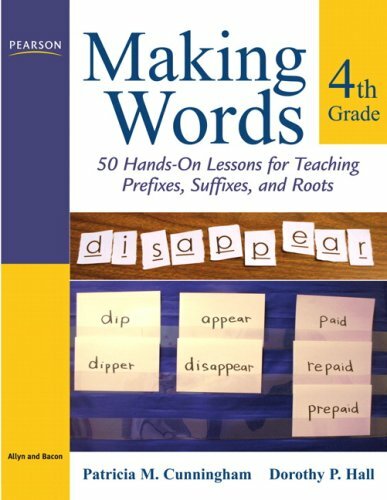 In Making Words Fourth Grade, Pat and Dottie introduce fourth grade teachers to 50 lessons that teach all the prefixes, suffixes, and root skills included in most fourth grade curriculums. 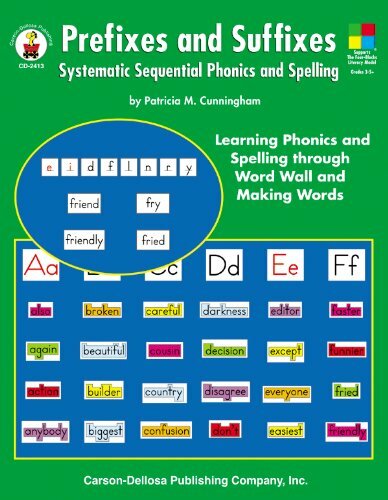 Each Making Words activity leads children through a systematic and sequential spelling curriculum. All lessons include practice with prefixes and suffixes as children stretch out words they are making and blend the letters to make new words. Because teaching children letter-sound relationships is easier than teaching children to actually use these letter-sound relationships, all lessons include a transfer step in which children apply the sounds they are learning to spelling new words. Making Words Fourth Grade is the best resource you can have on hand for motivating your students to learn words! 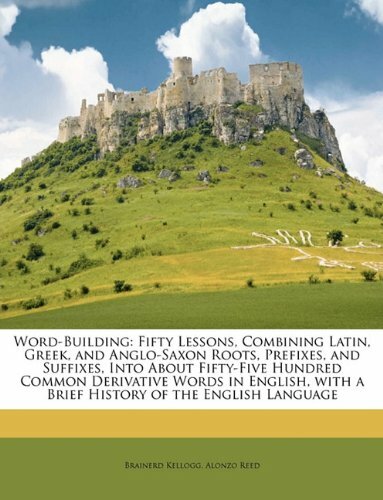 Features 50 fun and interactive lessons for building decoding and spelling skills. Presents a concise method for involving students in the process of identifying common contractions and compound words and more complex vowel patterns within words. 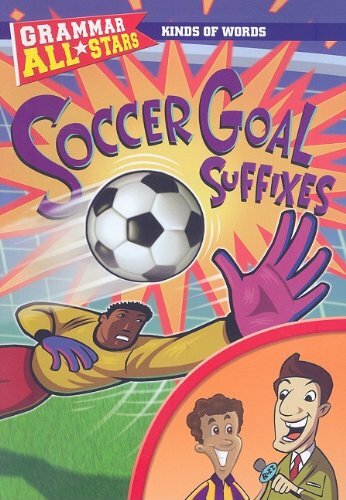 Includes reproducible take-home record sheets to help students build their vocabularies. 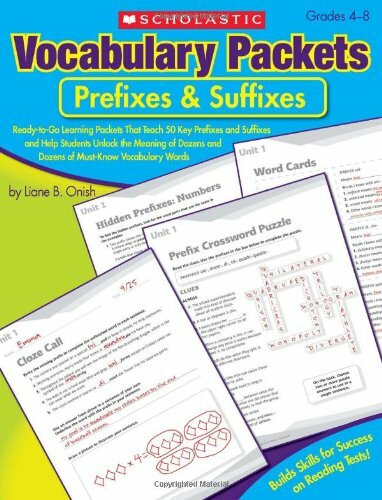 Hands-on, minds-on, manipulative activities in which students learn todecode words and properly use common prefixes, suffixes, and spellingchanges. 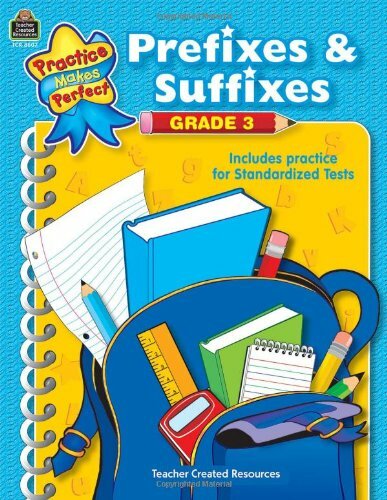 Includes 120 lessons, which teach the most common prefixes,suffixes, and spelling changes. Supports the Four-Blocks® Literacy Model. 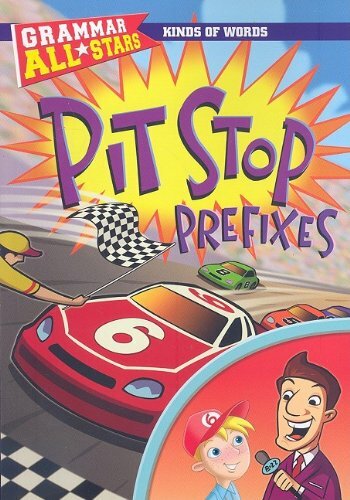 I use this book with my special ed students during their Daily 5 mini lessons.The kids love to manipulate letters to go along with the book.They think of it as a "game".They definitely look forward to doing the activities. Pat Cunningham does such a disservice to remedials!!!! 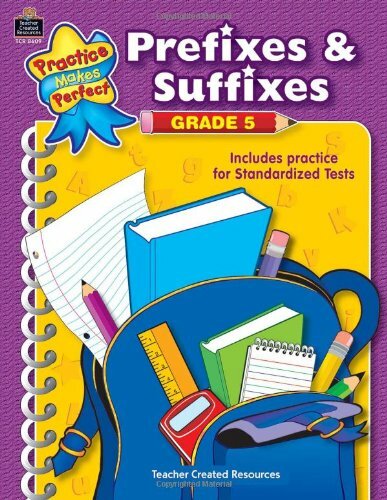 Students sharpen their word-study skills and build vocabulary as they complete fun, independent puzzles and activities that introduce 50 essential prefixes and suffixes. Activities invite students to decode and acquire dozens of words they’ll encounter in grade-level texts. Includes 10 word-building activity packets, ready to reproduce for independent work or homework. For use with Grades 48.